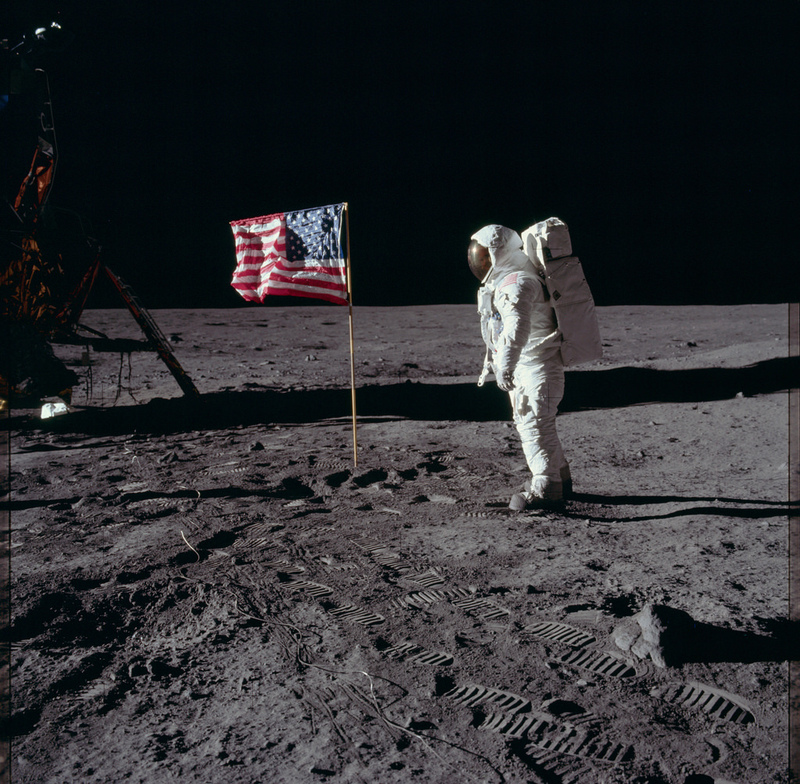 The historic moment, considered a small step for man, and a giant leap for mankind has been cast in the shadows for decades by people who argue and claim, mankind never made it to the moon. Some believe it was nothing but a staged event, created on purpose by the government to keep people in the dark, and to make Russia and other countries jealous. After all, it is one very MASSIVE step taking a man to the moon. The Apollo program was designed to land humans on the Moon and bring them safely back to Earth. Six of the missions (Apollo 11, 12, 14, 15, 16, and 17) achieved this goal successfully. Apollo 7 and 9 were Earth orbiting missions to test the Command and Lunar Modules and did not return lunar data. 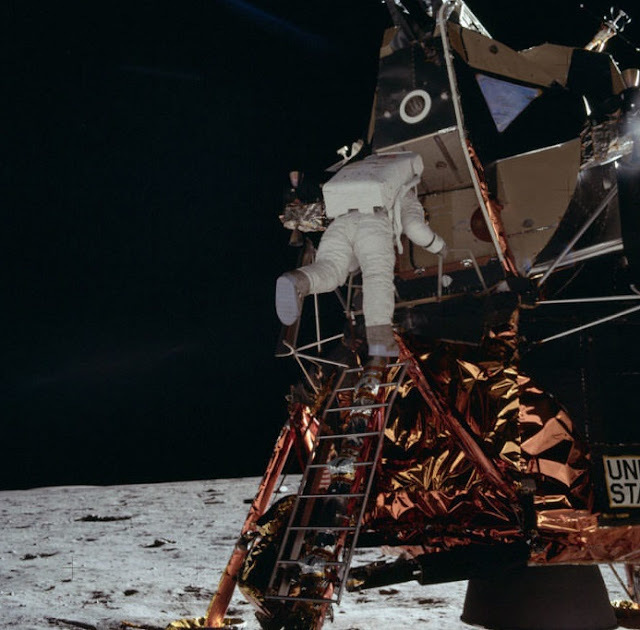 Even though the moon landing conspiracy has been debunked several times in the past, it endures and continues to create confusion among many. Conspiracy theorists argue that the Apollo missions were staged in order to cheat during the space Race with the USSR. But, if there is so much evidence that proves the moon landings were REAL, and we did go to the lunar surface and return astronauts back to Earth, why do people keep saying it was all staged? Is it because most people do not trust their government? Or is it because of other reasons? 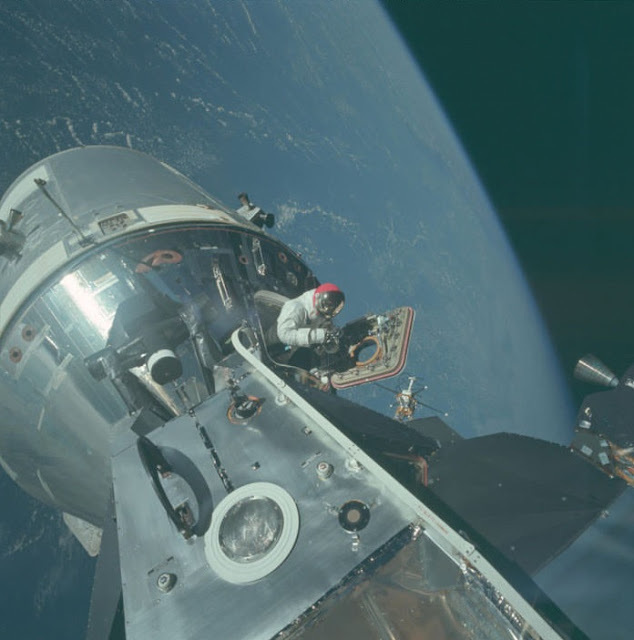 To get to the bottom of the matter, NASA has decided to finally publish thousands of images taken during the Apollo moon missions. 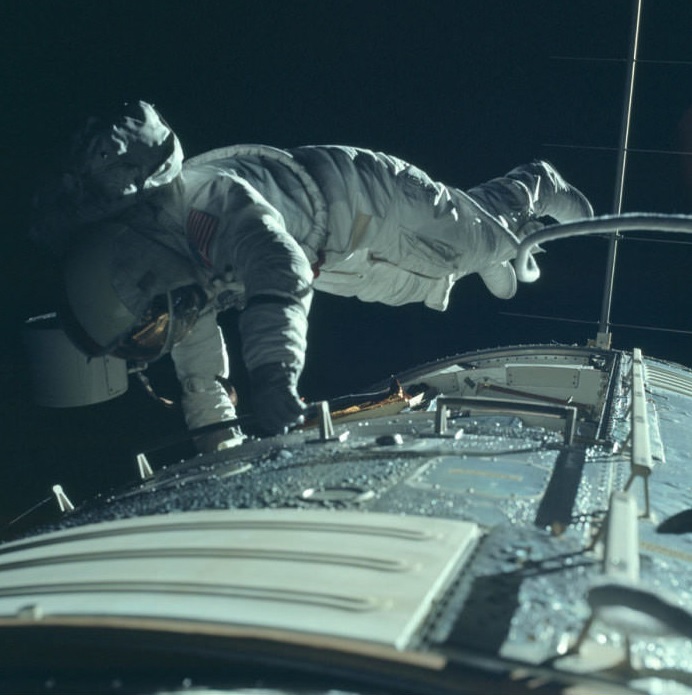 By visiting NASA’s archives, you can enjoy going through over 14,000 images that were taken in a period between 1961 and 1975. On Flickr, NASA created its Project Apollo Archive where anyone can scroll through tens of thousands of images that will hopefully prove, once and for all, that we did get to the moon, landed on the lunar surface, and returned the astronauts safe on sound to Earth. 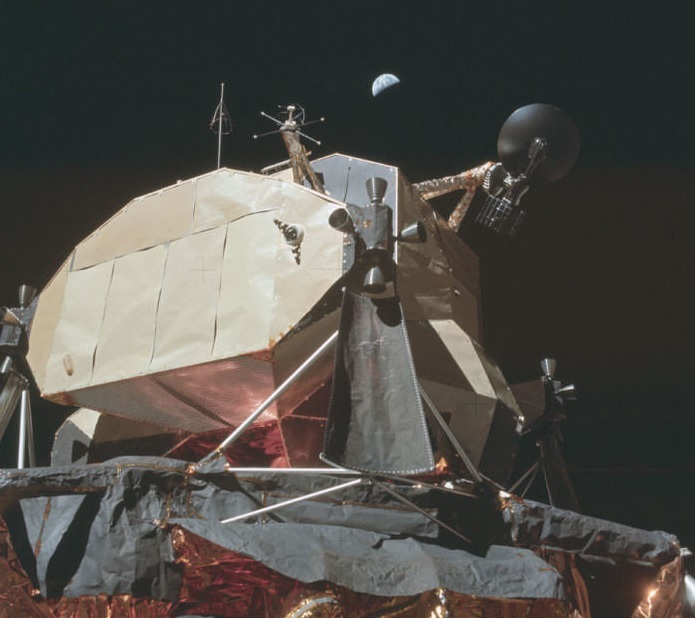 It is also proof that over 50 years ago, we had the necessary equipment and technology not only to travel to space but to land on another celestial body in our solar system. This should be a profound reminder that if we achieved this a couple of decades ago, with our current equipment and technology, we should easily be able to do it again.